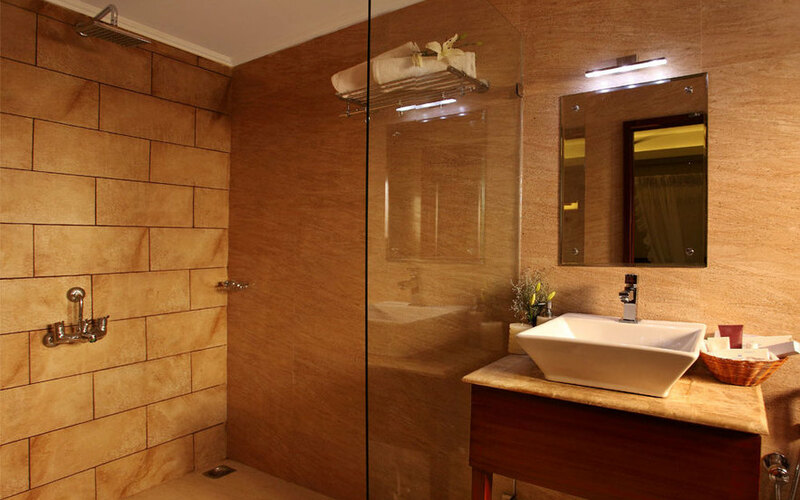 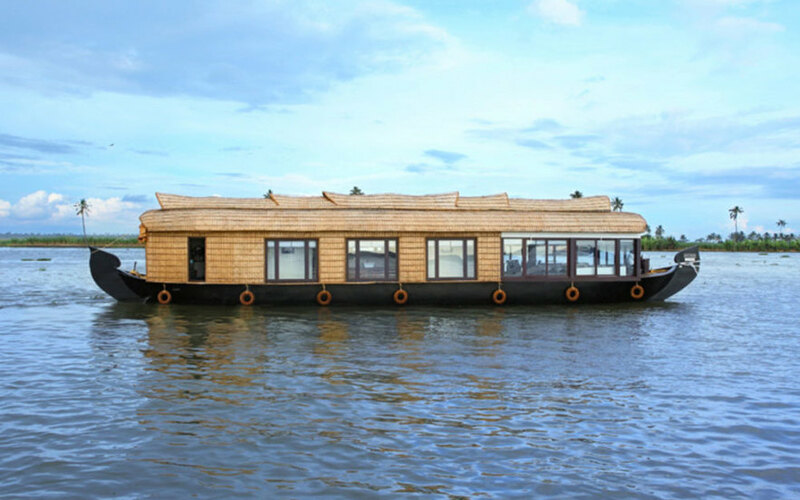 Newly launched, with two spacious, fully air-conditioned and splendidly furnished bath attached bedrooms named after two exotic varieties of cardamom, a lavish and airy lounge, a cosy dining room, a compact kitchenette, and a very spacious upper deck that offers a panoramic view of the landscape around you, Spice Routes is one boat to be on. 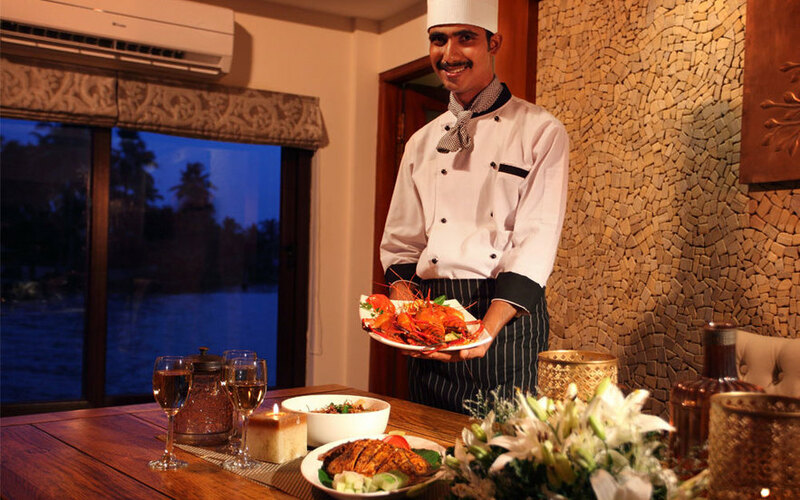 And while you go about doing that, savour the finest of ethnic cuisine right on board and wash it down with a glass or two of toddy, the mildly intoxicating local brew extracted from the coconut palm. 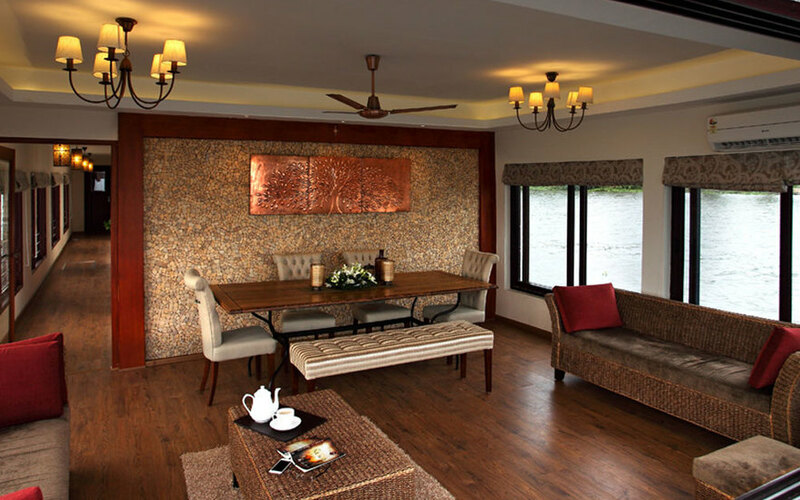 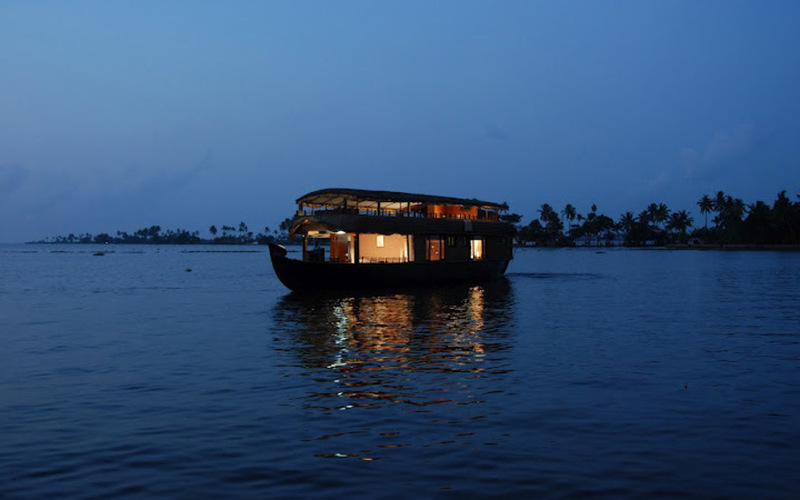 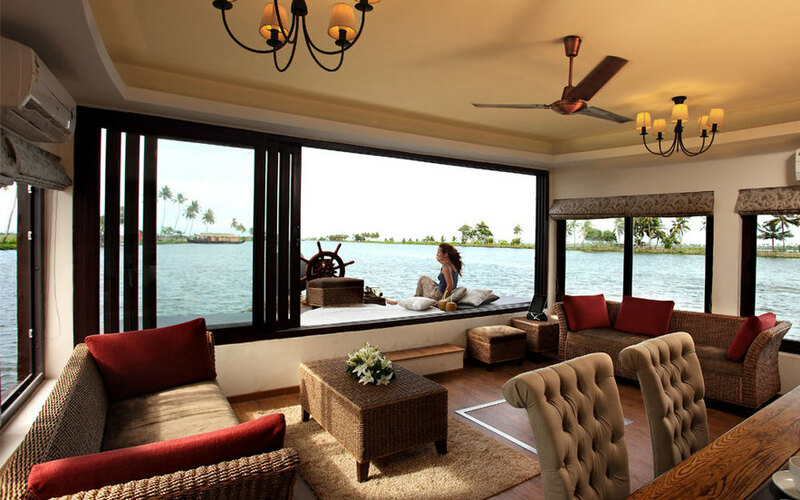 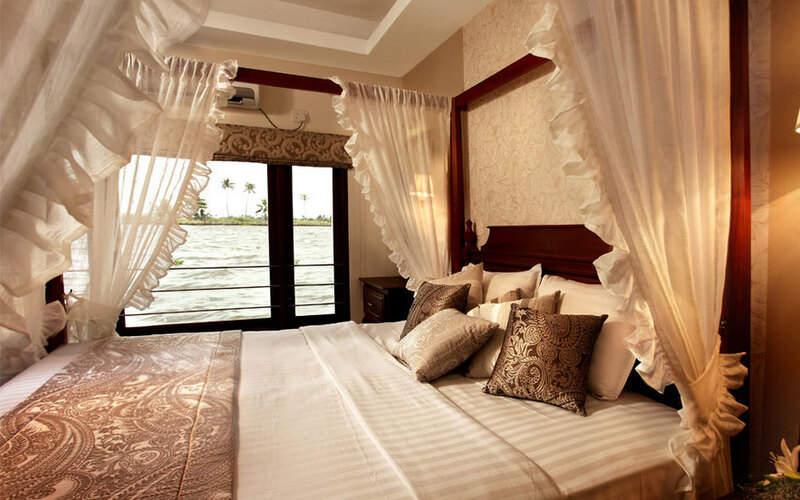 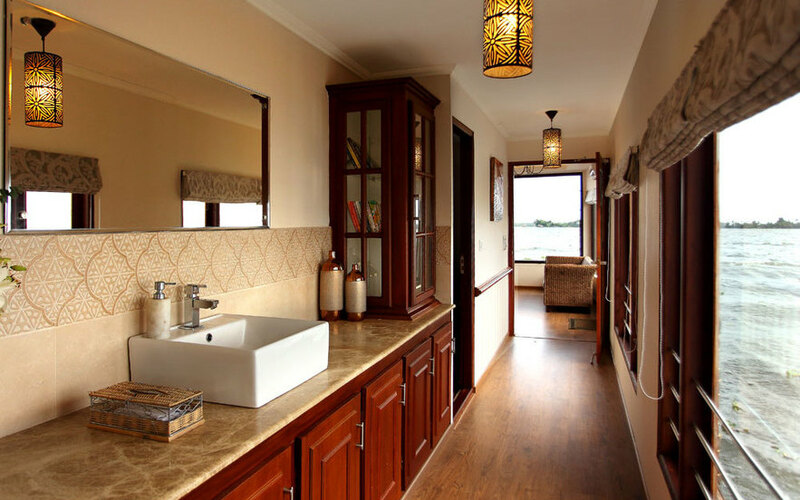 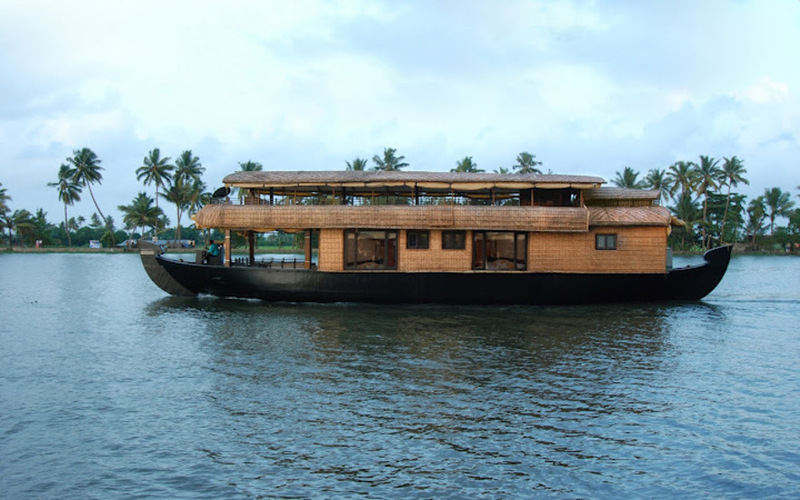 The Spice Routes houseboat has everything to make your backwater experience truly memorable.